Charlie Brooker reviews the year known formally as 2014. The end of the year is often marked by a morbid sense of self-reflection, so why not laugh at others instead? 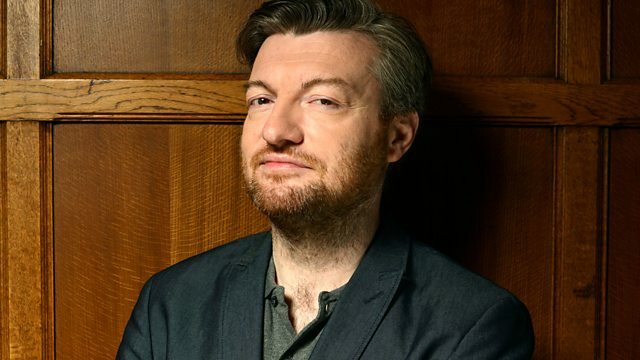 Charlie Brooker is back for his annual review of the year, in which he reviews the year known formally as 2014. Mixing the biggest news of the year with the funny and bizarre, along with brilliant guests, it provides a welcome break from the family who still haven't left. The end of the year is often marked by a morbid sense of self-reflection, so why not join Charlie and laugh at others instead?